Analytics are all the rage for measuring marketing performance, organisations take in a massive amount of data day in and day out. We heard how HR Departments are discovering eye-opening methods to effectively manage staff based on the analytics of the data collected: Which departments have the highest off-sick records, best safety records, highest engagement results, etc. Because of this recent phenomenon, the North and Western Lancashire Chamber of Commerce will be focusing on this subject at an upcoming HR Forum in July: HR Forum: Managing by the Numbers, and on an upcoming short course: Managing by the Numbers. 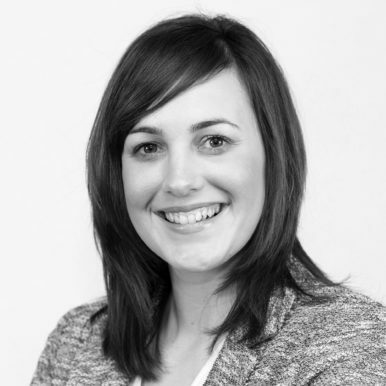 Caroline is a Partner at Baines Wilson LLP, based in Lancaster. Caroline specialises in employment law and commercial litigation advising employers on a wide range of issues, first and foremost with a view to avoiding disputes arising. She is experienced in representing clients’ interests in Employment Tribunals and Courts nationwide and also advises on non-contentious issues. Caroline regularly delivers training and seminars to clients, trade organisations and local businesses as well as appearing on the radio and writing for local media to discuss current legal issues facing employers. 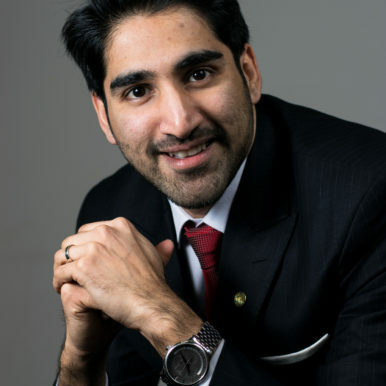 Human Resources & Consulting from Lancaster University and an associate of the Chartered Institute of Personnel & Development, Nadeem specialises in Human Capital Analytics and its business impact. Recently, he was invited to speak at the 5th People & Workforce Analytics seminar in Brussels where he shared his research and insights with practitioners. Nadeem is an Official Trainer for the North & Western Lancashire Chamber of Commerce. He is also a contributor for People Management magazine, The UK Domain, Tucana and Crunchr. John Huckstepp presents on leadership, performance, culture and risk at CIPD and I.Chem.E. conferences as well as to corporate clients including Siemens, Public Health, Imperial College and Central Government. He is author of the Human Resource Practitioners Guide to Health, Safety and Corporate Risk, and he works closely with several rapid growth small to medium enterprises. 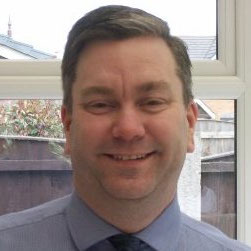 John is a Chartered Fellow of the CIPD, a Specialist Fellow of the IIRSM and a Technical Member of IOSH.